Why are birth rates higher in one country than another? Are there patterns and correlations that help explain this? With Introduction to Human Geography Using ArcGIS Online, readers learn how to employ sophisticated software to actively explore, analyze, and answer questions like these, plus many more. 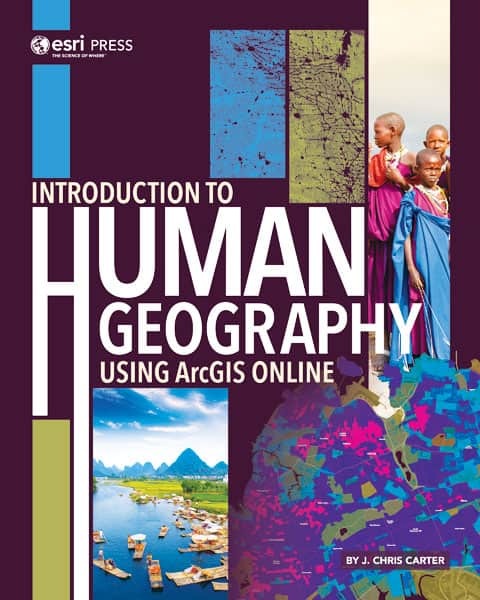 Author J. Chris Carter combines a comprehensive examination of human geography with engaging activities that readers do using ArcGIS Online so they can dig into not only the numbers but also their spatial relationships. Bridging classroom lectures with live, current, and interactive data—and letting instructors tailor in-class examples and homework assignments to local geography—this book helps students grasp geographic concepts more swiftly. March 2019, 542 pp. E-book ISBN: 9781589485198 and paperback ISBN: 9781589485181. Women have made extraordinary contributions to GIS and our world. 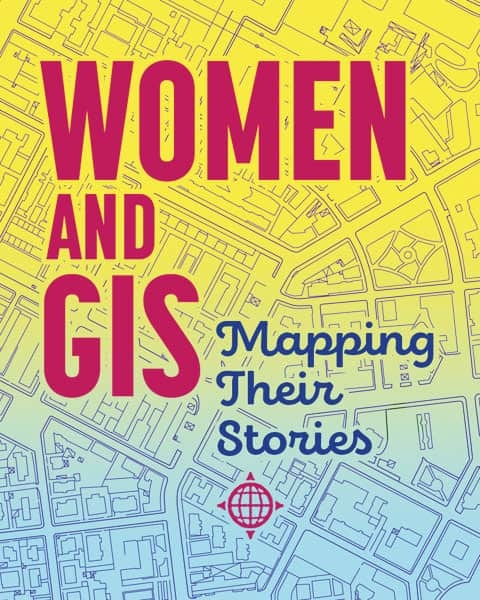 All 18 of the remarkable women profiled in Women and GIS: Mapping Their Stories applied themselves and the power of maps, analysis, and GIS to overcome obstacles and take their professions—and passions—by storm. Through her intensive geography-based research on birds, for example, ecologist Natalia Ocampo-Peñuela discovered that many more birds are endangered than previously thought. She then parlayed that into a charge to refine areas and species that are deemed threatened. And 23-year-old environmental conservationist Madison Vorva’s interests in activism have led her from successfully fighting against practices that put wild animals on the brink of extinction to showing kids—especially girls—how fun and important science and technology are. With additional profiles on oceanographers, archaeologists, entrepreneurs, and more, Women and GIS is sure to motivate readers who are developing their own life stories and inspire them to reach their potential in new ways. March 2019, 220 pp. E-book ISBN: 9781589485297 and paperback ISBN: 9781589485280. 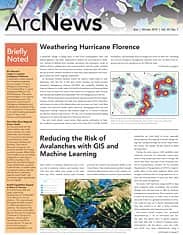 The arrival of ArcGIS Pro has presented a challenge to ArcMap users: the new software is sufficiently different in architecture and layout from ArcMap, so changing from the old to the new is not necessarily a simple process. To use ArcGIS Pro, ArcMap users have to unlearn, or at least heavily modify, some of their workflows. Switching to ArcGIS Pro from ArcMap aims to get users who are familiar with GIS and ArcMap to transition quickly to ArcGIS Pro. 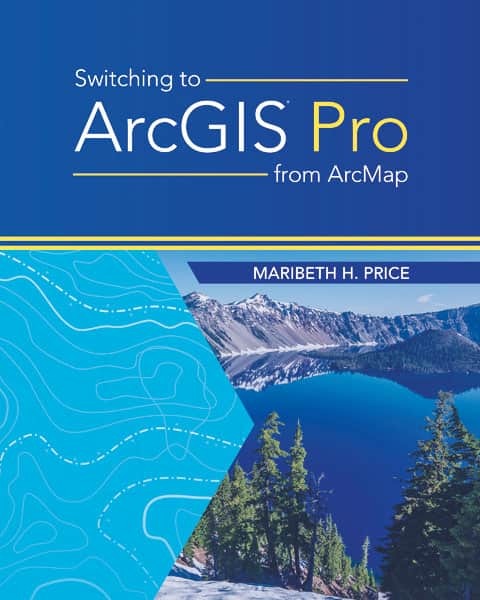 Rather than teaching the new software from scratch, this book focuses on how ArcGIS Pro is different from ArcMap. Covering the most common and important workflows required for most GIS work, author Maribeth H. Price leverages users’ prior experience to help them adjust to ArcGIS Pro. February 2019, 150 pp. E-book ISBN: 9781589485457 and paperback ISBN: 9781589485440. 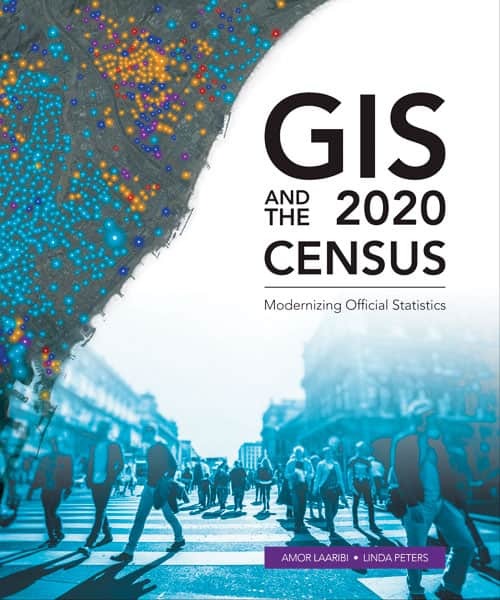 GIS and the 2020 Census: Modernizing Official Statistics outlines the latest methodologies and technological tools that can be used in all stages of the 2020 Census. With this handbook, readers can ascertain how to plan their work with GIS; learn to use new technologies, including cloud computing and location as a service (LaaS); and get familiar with emerging data sources. GIS and the 2020 Census focuses on using geospatial tools during enumeration—including for field data collection and operations management—as well as to analyze, integrate, and disseminate census data quickly. It guides readers through employing geospatial technology to look at and capture information at the finest level of geography, and it illustrates the basic foundations of building a statistical-geospatial information infrastructure for censuses. Complete with case studies that exemplify these concepts in practice, this book enables readers to see how using geospatial solutions for all aspects of a census can lead to evidence-based decision-making and sustainable development. March 2019, 576 pp. E-book ISBN: 9781589485051 and paperback ISBN: 9781589485044. The time has come for the rise of the tech-savvy executive: an individual who understands the need to elevate the use of technology within and throughout an organization, all to the same level, all at the same time. As mayor of Baltimore and then governor of Maryland, Martin O’Malley did that—and more. 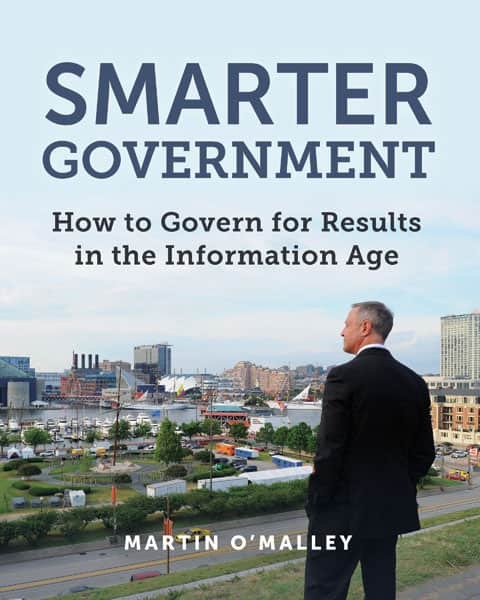 Smarter Government: How to Govern for Results in the Information Age addresses this new way of governing. It looks at how using GIS technology can provide real solutions to real problems while guiding readers through how to develop a data-focused management strategy that will profoundly change any organization. March 2019, 420 pp. E-book ISBN: 9781589485259 and paperback ISBN: 9781589485242. 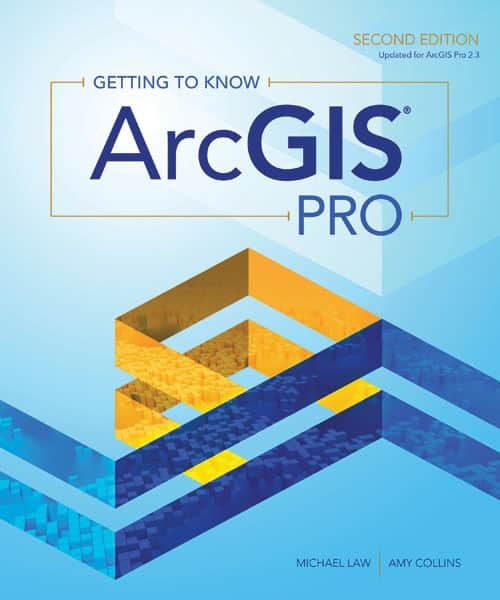 Another valuable addition to Esri’s best-selling Getting to Know series, Getting to Know ArcGIS Pro, Second Edition, helps new and existing GIS users get started with ArcGIS Pro. Updated for ArcGIS Pro 2.3, the book teaches readers the basic functions and capabilities of ArcGIS Pro using practical, project-based workflows. Authors Michael Law and Amy Collins, who have a combined 30 years of experience using GIS, guide readers through how to solve problems by creating, querying, analyzing, visualizing, and presenting geospatial data in both 2D and 3D environments in ArcGIS Pro. By the end of the book, readers will have a deep understanding of this essential and powerful component of the ArcGIS platform. January 2019, 480 pp. E-book ISBN: 9781589485389 and paperback ISBN: 9781589485372. 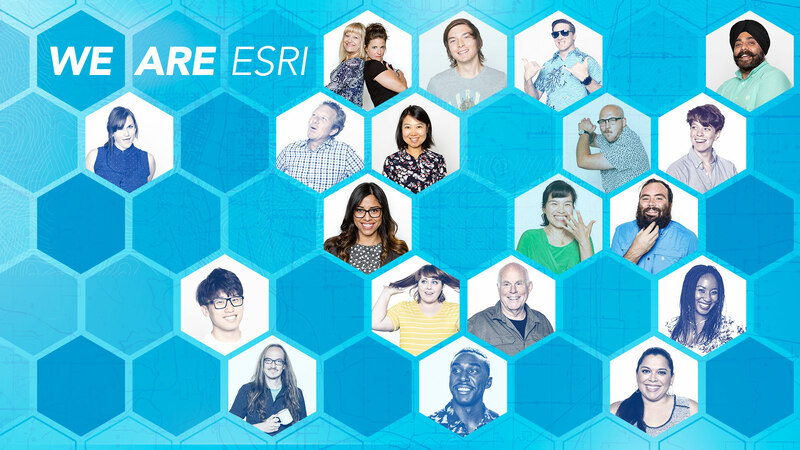 Get more information on all Esri Press publications.